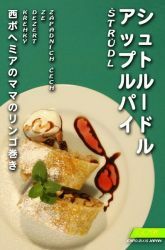 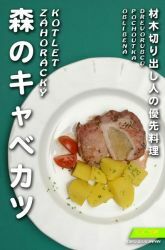 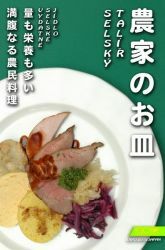 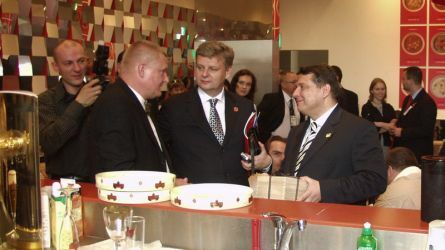 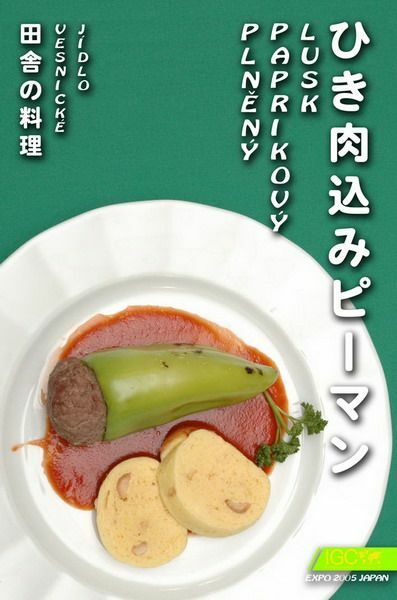 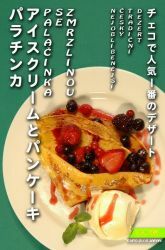 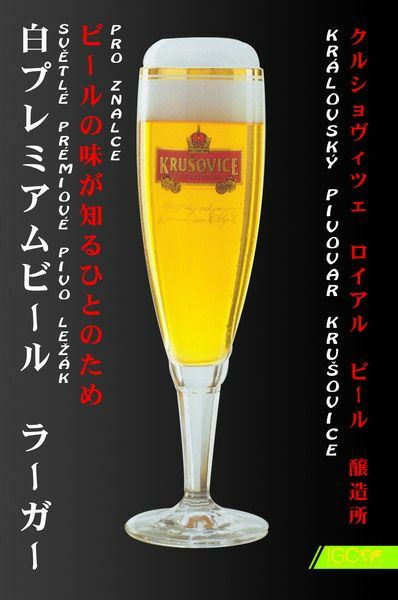 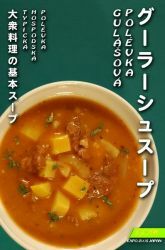 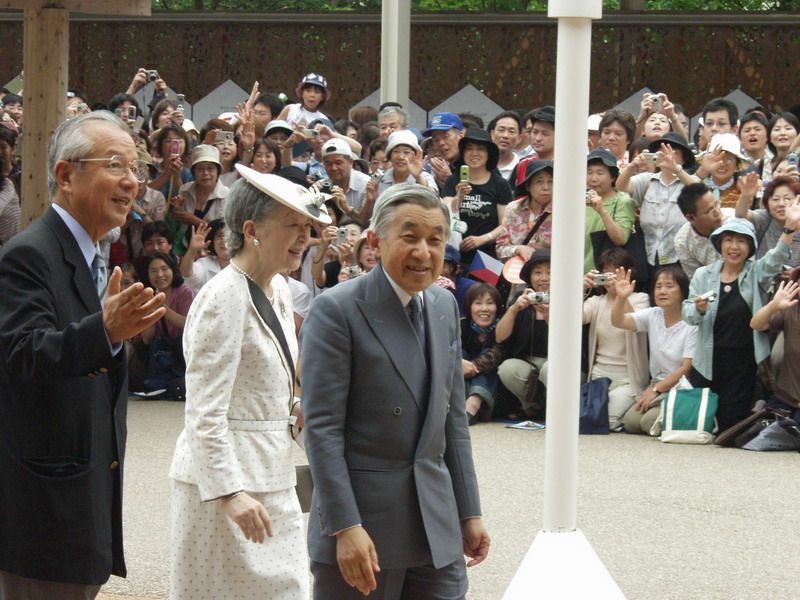 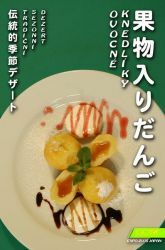 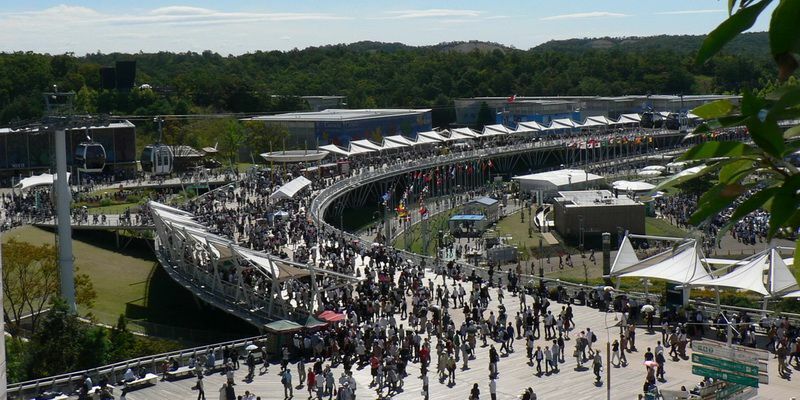 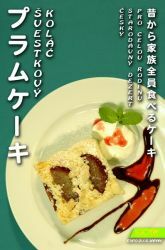 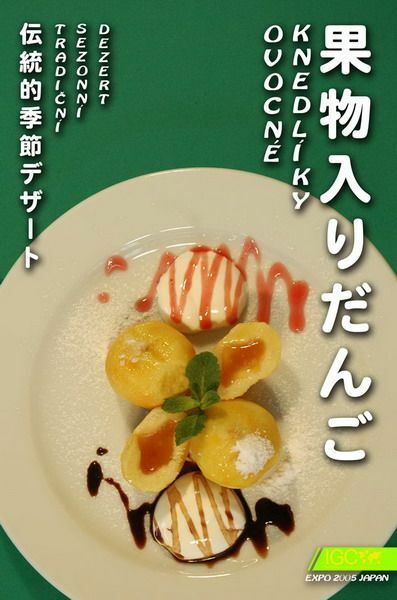 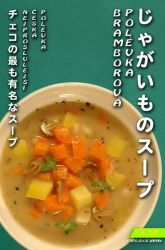 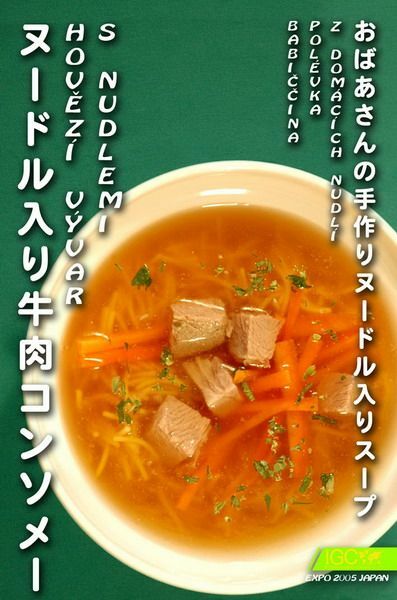 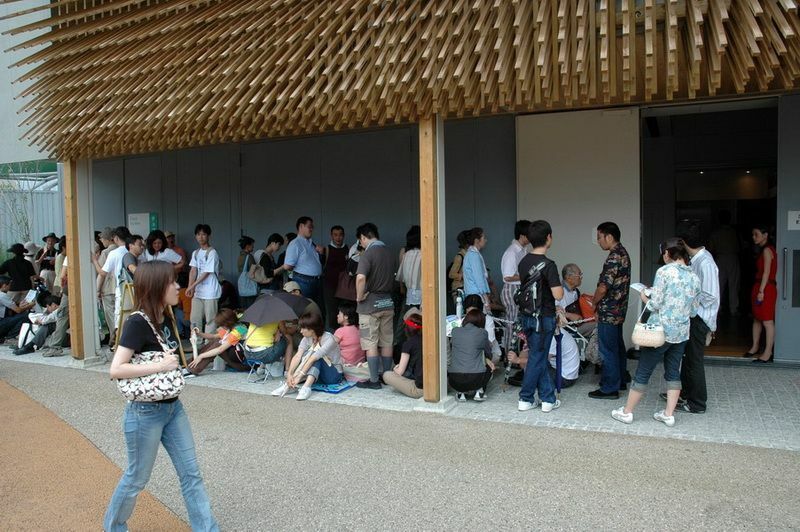 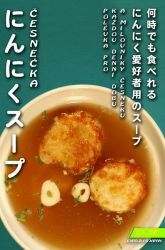 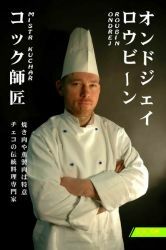 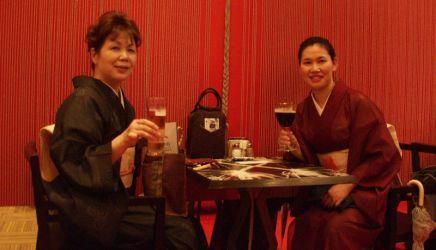 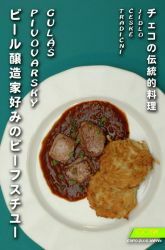 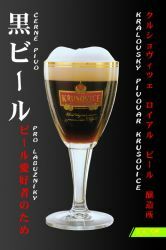 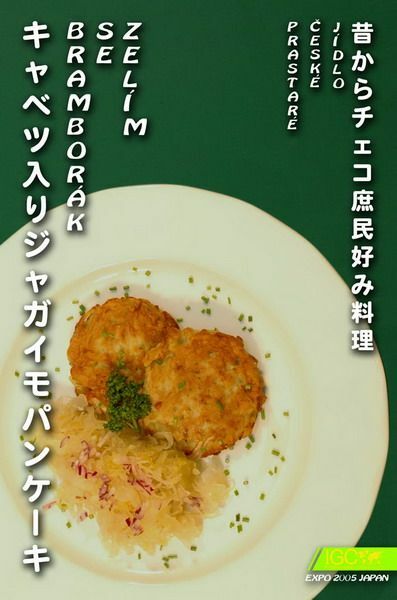 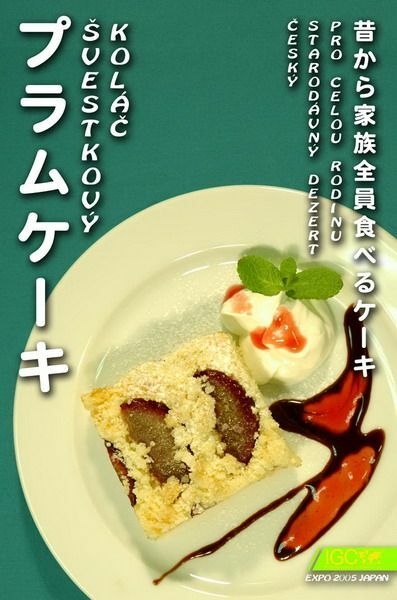 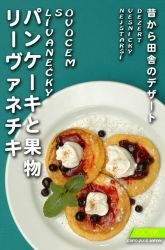 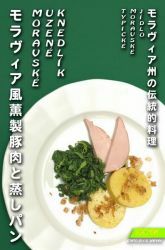 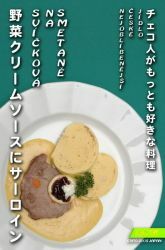 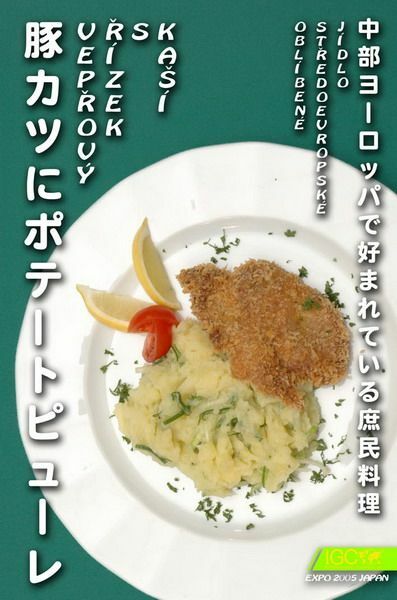 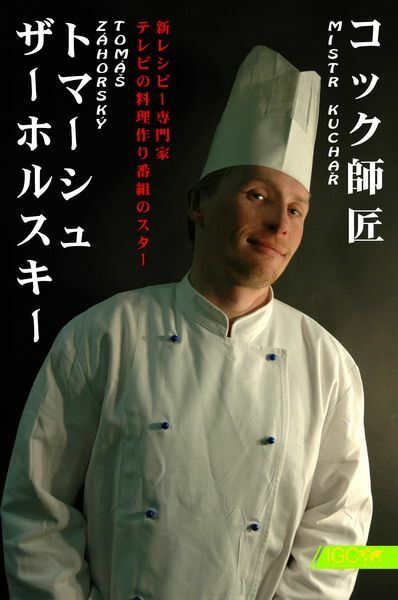 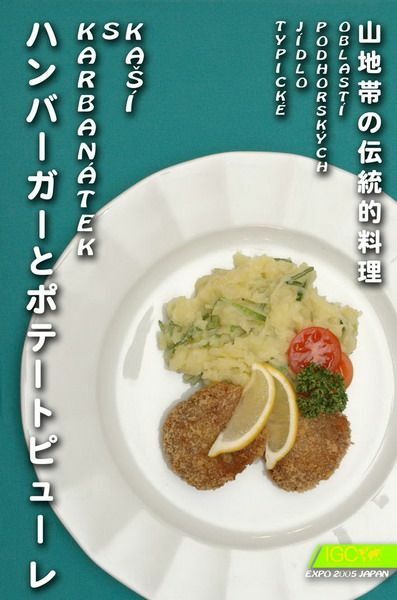 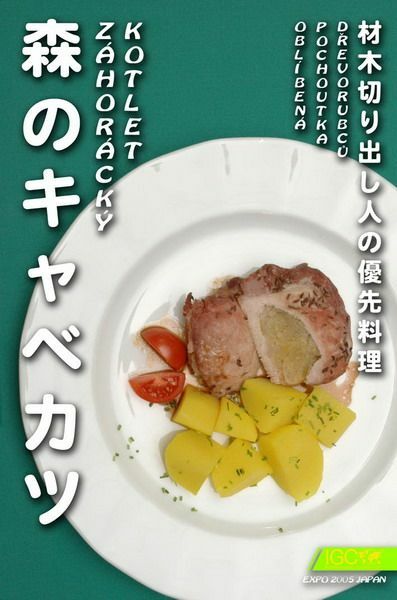 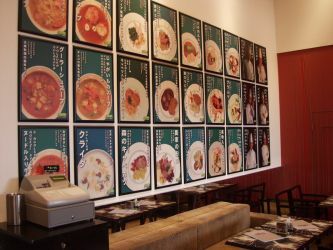 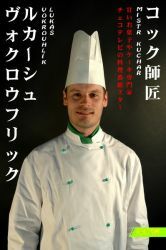 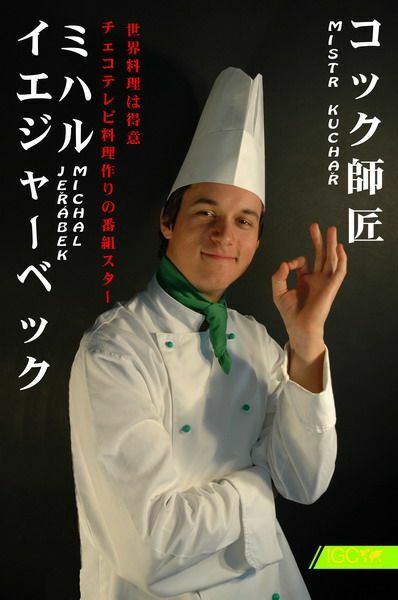 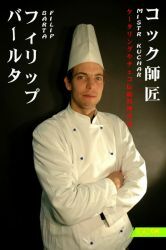 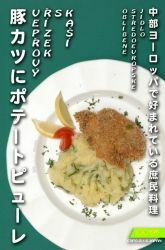 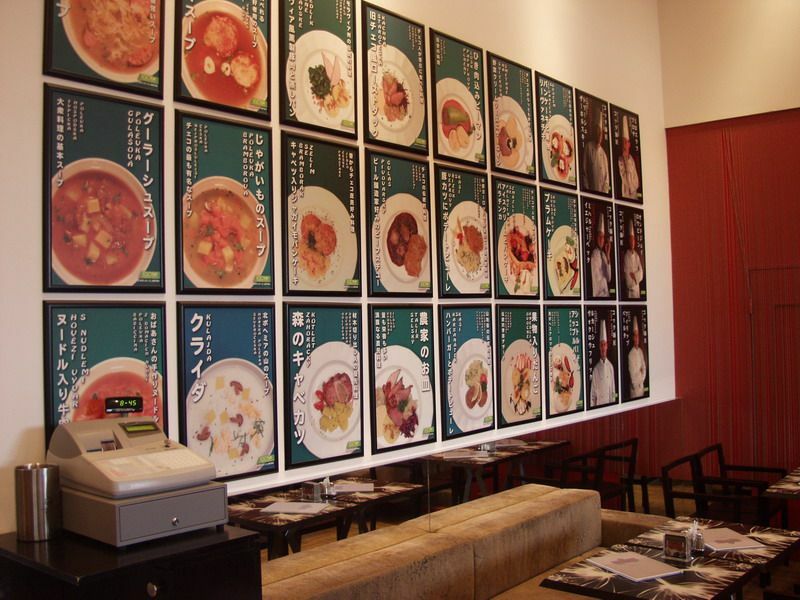 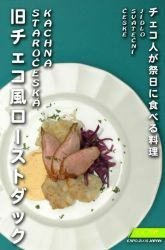 IGC – International Gurman Club was the operator of the Czech restaurant in the Czech National Pavilion at the 2005 AICHI World EXPO in Japan. 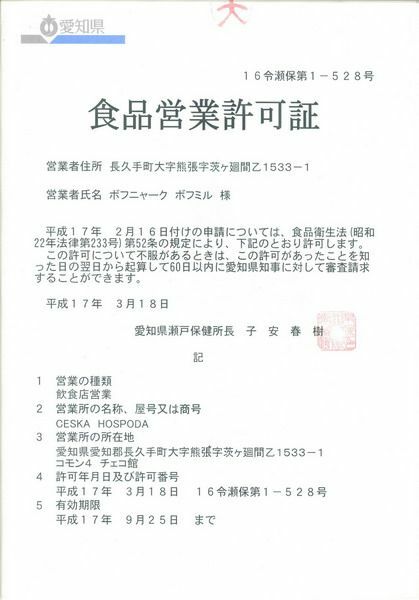 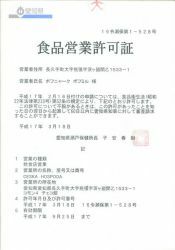 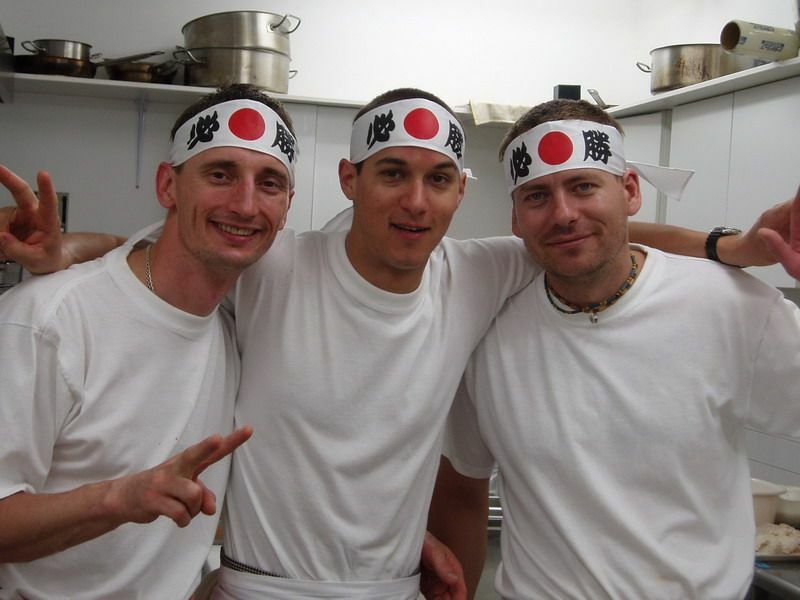 In an unbelievably short time the IGC employees managed to arrange all the necessary licenses at the local authorities, including the actual license to operate a restaurant in Japan that is difficult to obtain, and to outfit it with technologies and equipment. 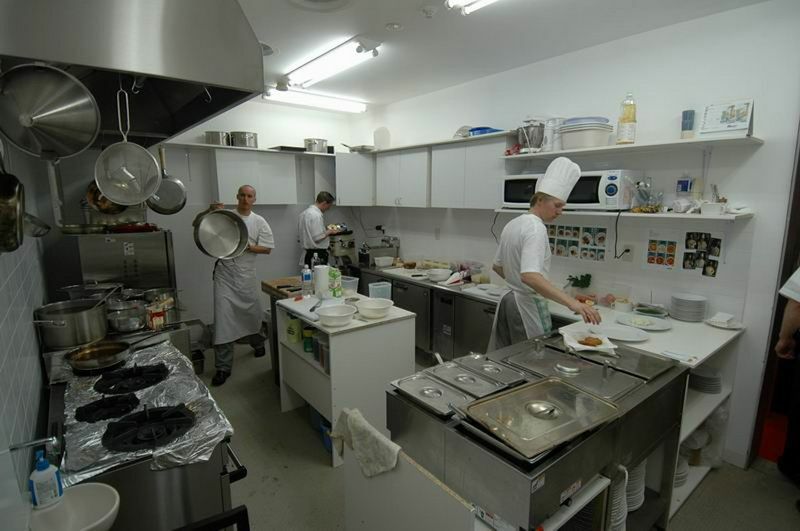 They underwent difficult licensing proceedings and found the necessary ingredients to prepare the meals in local conditions. 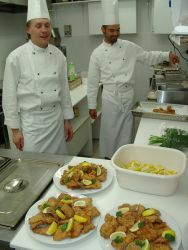 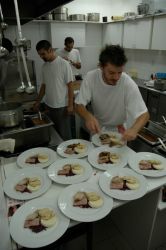 Nevertheless, the restaurant enjoyed immense success. 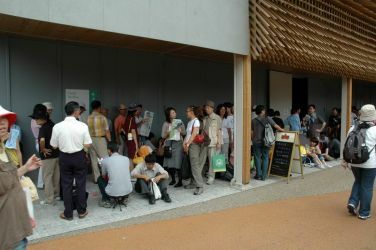 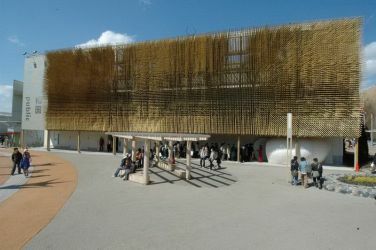 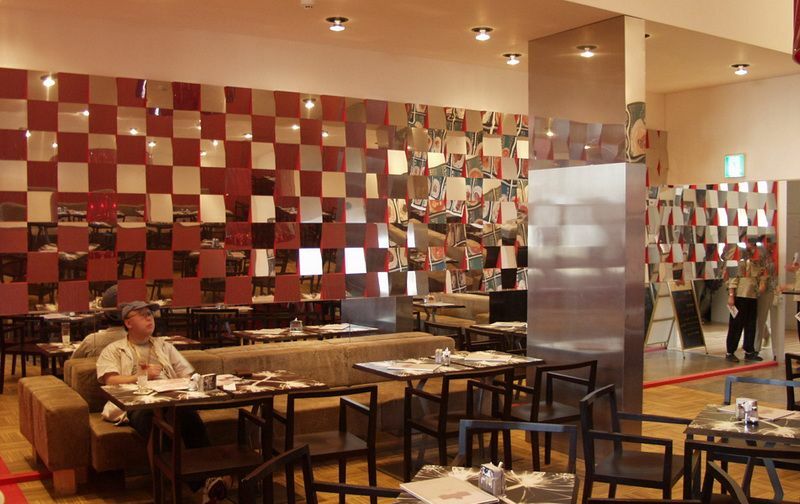 It was evaluated as the second best restaurant in the exhibition in terms of the interest of the public and the local media right after the luxury French restaurant. 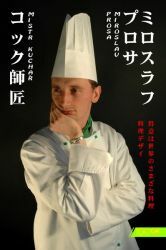 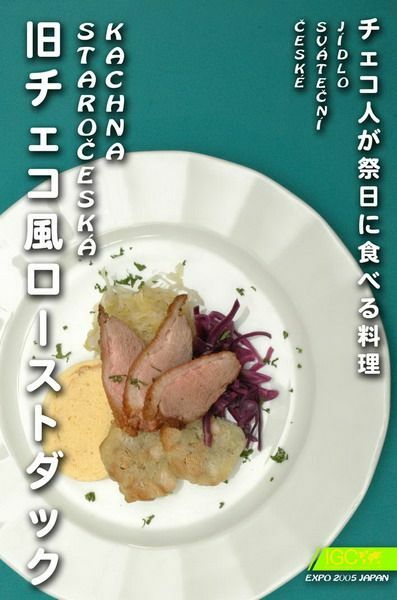 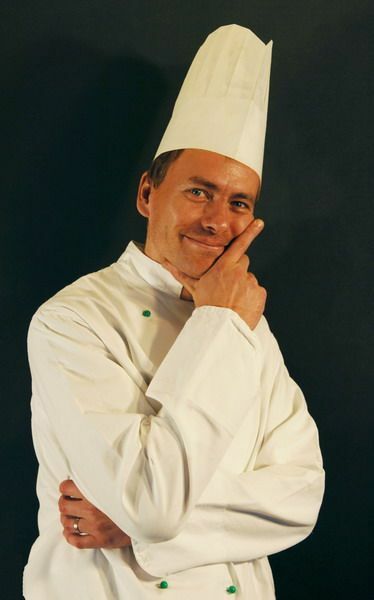 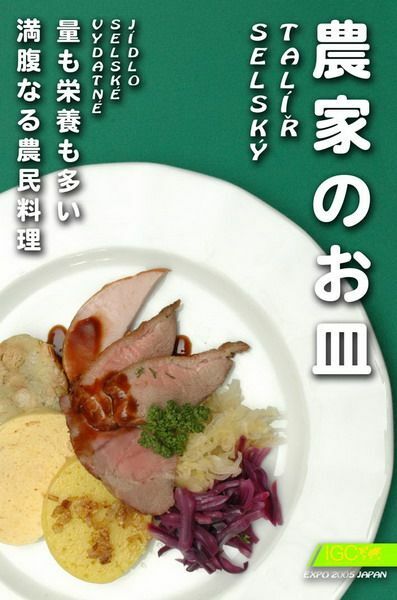 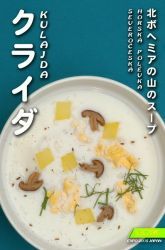 “It is truly a gourmet experience of a lifetime,” one of the leading managers of the Association of World Expositions, Hayakawa Naohiro stated, adding that “Japanese cuisine truly does not have so many special flavours.” A cross-section of traditional Czech cuisine was offered in the restaurant with a selection of typical national dishes with classical, age-old recipes. 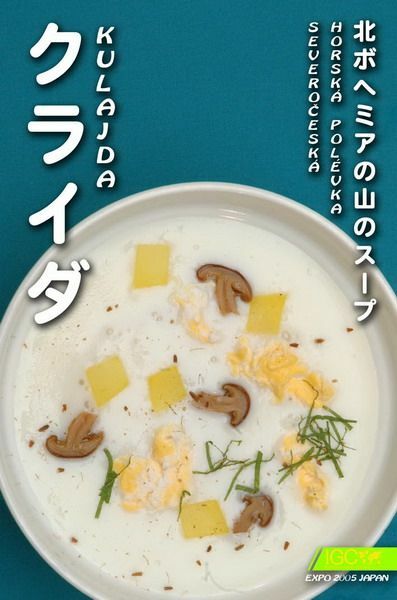 Kulajda soup, three kinds of Czech dumplings, pork with sauerkraut and dumplings, beef in cream sauce with cranberries, potato pancakes and others were available for tasting.